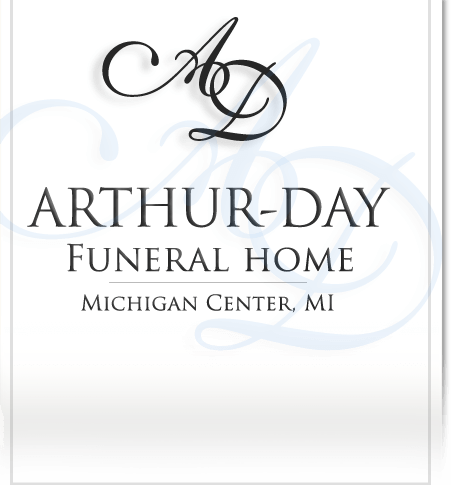 Age 88, of Leoni Township, passed away under the loving care of his family and the staff at the Henry Ford Allegiance Hospice Home on Tuesday, April 9, 2019. Clarence was preceded in death by his wife Lela in 2016 after 64 years of marriage; his daughter, Cindy Overholt; son-in-law, Ted Kenton; and six sisters. He is survived by seven children, Mary Kenton, Kathy (Michael) Weeks, Jay (Mary) Van Epps, Tricella (Mike) Pond, Steven (Barbara) Van Epps, Alice (Stacy) Powell and Scott (Beth) Van Epps; grandfather of Joshua (Lisa) Overholt, Tony Weeks, Charles Weeks, Katie (Marcel) Weeks, Amy (Steve) Van Epps, Jamie (Rick) Grundy, Trinity Van Epps, Dan (Dawn) Pond, Ben Pond, Dusty (Grace) Pond, Mary (Nick) Van Epps, Steven Van Epps II, Elaina Van Epps, T. J. (Tess) Powell, MaryAlice (Robert) Powell, Jimmy (Jen) Hurd, Joe Van Epps, Chad (Alyssa) Van Epps and Jacob (Dana) Rowley; many great and great-great grandchildren; two sisters; many nieces and nephews. Clarence was an Army Veteran, serving overseas during the Korean Conflict. He was a retiree of Kelsey-Hayes with 42 years of service. 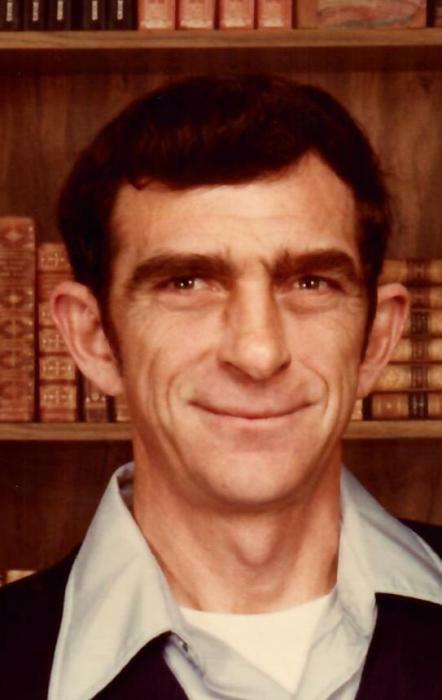 He enjoyed spending time with his children and grandchildren, bowling, fishing, playing cards and casino trips. 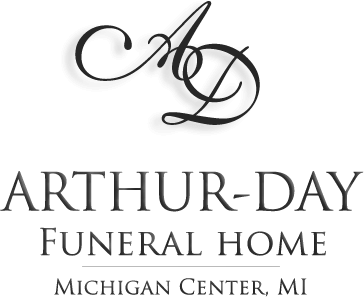 Services will be held at the funeral home Saturday, April 13, 2019 at 2:00 pm with Hospice Chaplain Reverend Bart Hall officiating. Visitation will be held one hour prior to service time. Military honors will be provided by the Jackson County American Legion Ritual Team.